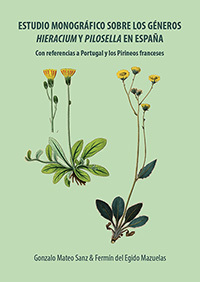 This field guide is illustrated with more than 275 full-colour plates. 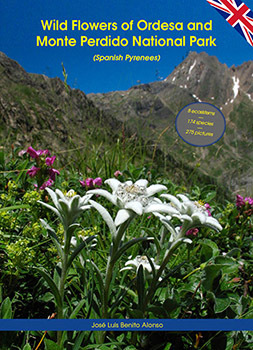 It shows 174 singular flowers that are present in Ordesa and Monte Perdido National Park (Spanish Pyrenees), with 128 profiles, ordered according to 8 ecosystems, each one containing a larger photograph and some smaller ones showing details of the leaves, fruits, flowers or other related species. 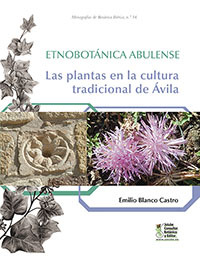 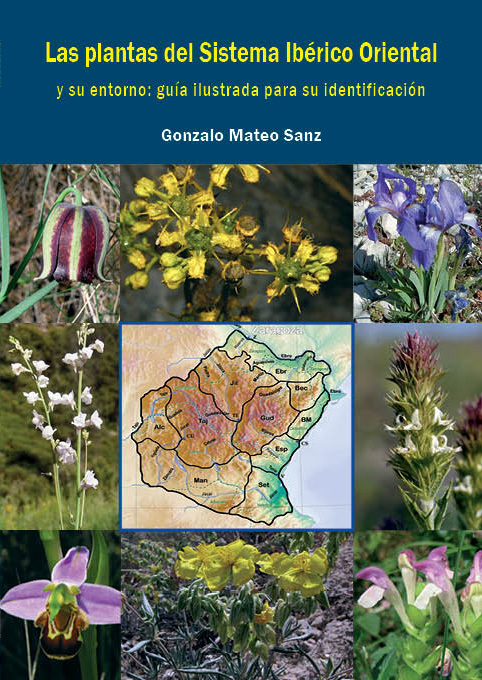 They are complemented with enjoyable texts where the plant’s special traits, curiosities, origin of its name, uses, ecology, geographical distribution, etc., are detailed. 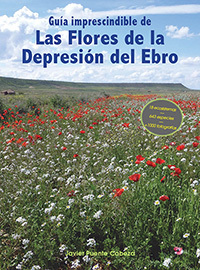 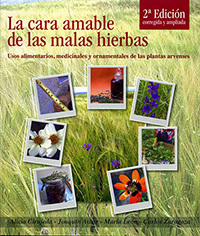 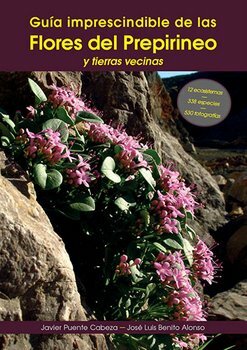 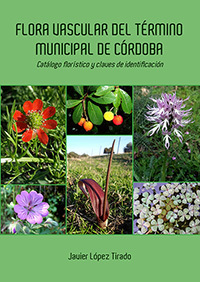 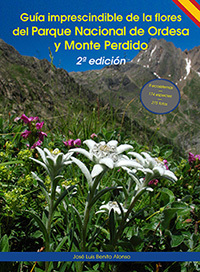 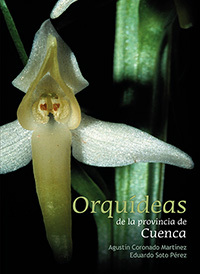 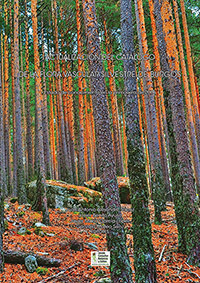 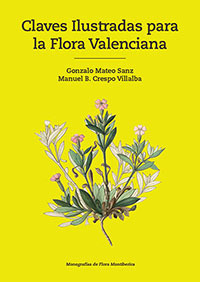 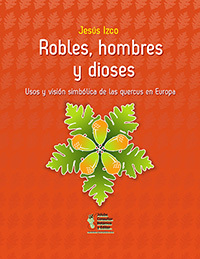 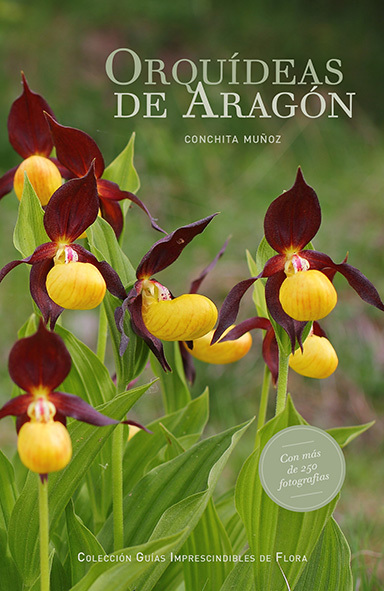 This is the first guide to the flowers of Ordesa and Monte Perdido National Park published in English. 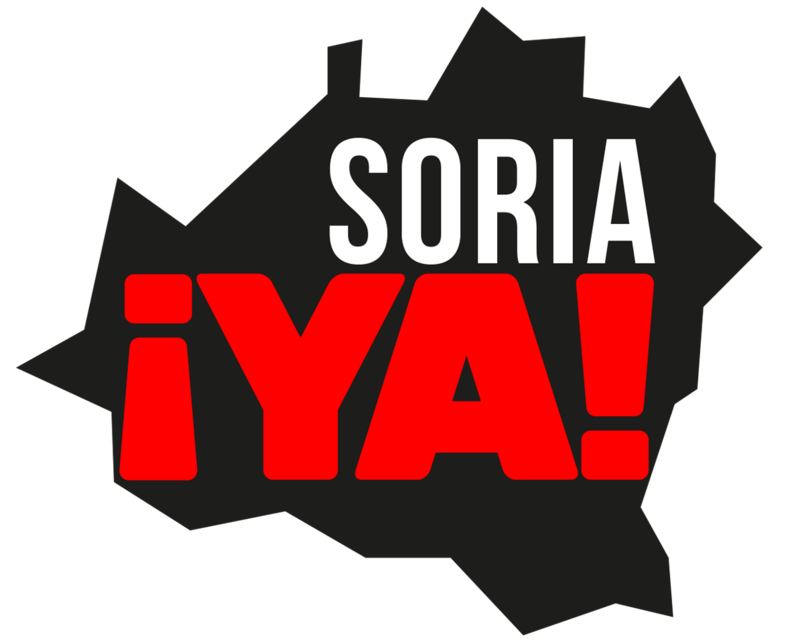 Payment Method by Paypal/Credit car. 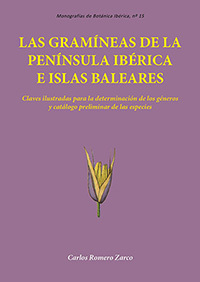 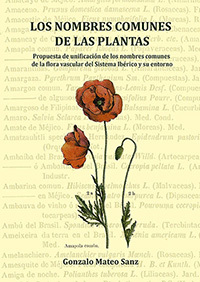 Collection “Guías imprescindibles de flora, 1”.